KERRISDALE LOCATION. 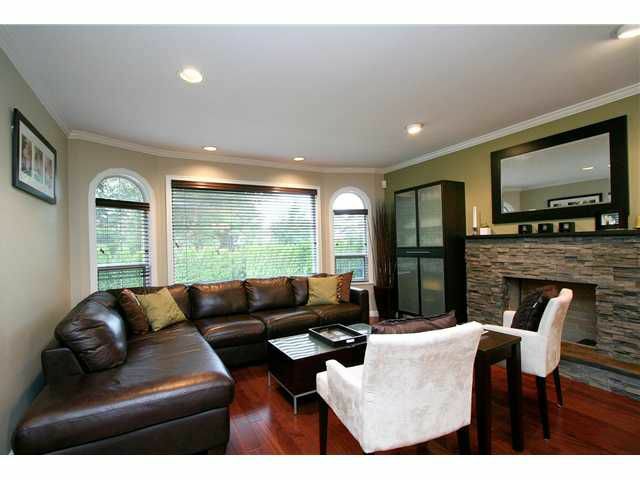 TASTEFUL RENOVATED HOME TO it's highest standard, over 2600sf. Sits on SOUTH FACING extra deep lot 33x132. 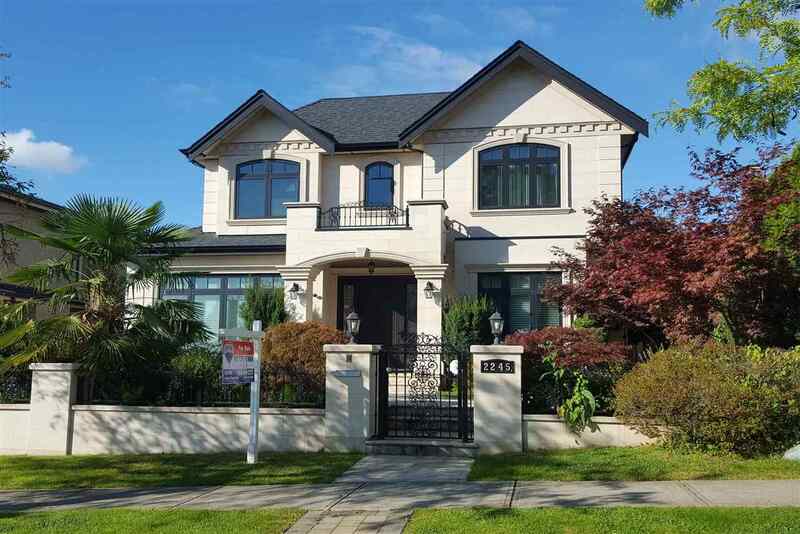 Steps away from MAGEE HIGH SCHOOL, MAPLE GROVE ELEMENTARY, CROFTON HOUSE, YORK HOUSE & ST. GEORGES, UBC, SHOPPING, BUS. Features 5 bedrooms, 3.5 baths, extensive used hardwood thru-out, new kitchen cabinetry w granite countertop & high-end appliances, newer roof, radiant heat sys, entertaining sized TV room in lower level, secured fenced yard with PARK-LIKE GARDEN HUGE SUNDECK AT the back is good for BBQ. MUST SEE!